What happens if I open my heart? Will the sky come falling down? I allow the wind of my emotions to blow through my soul…through every hidden cavern and crevice of my being. I allow all the gusts, gales and squalls to come. I allow myself to experience them fully and completely. That I might know and recognize each emotion that rises to the surface. By allowing the storm to come, I allow myself the power to detach. To return to the harbor of my soul. I arrive home…with each breath I take…I find my grounding, and I become anchored for awhile before I have to set sail again. 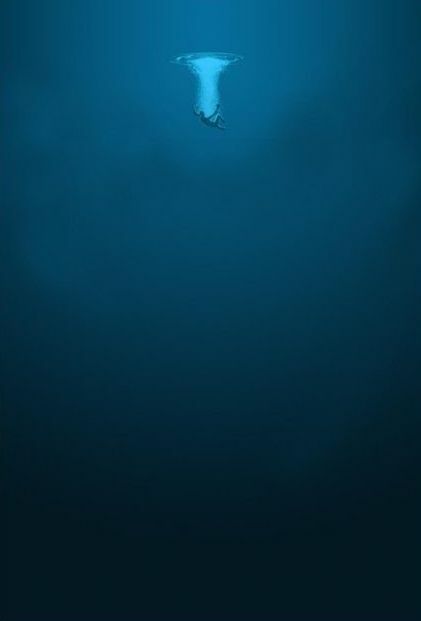 Everybody has to jump into their own abyss alone.